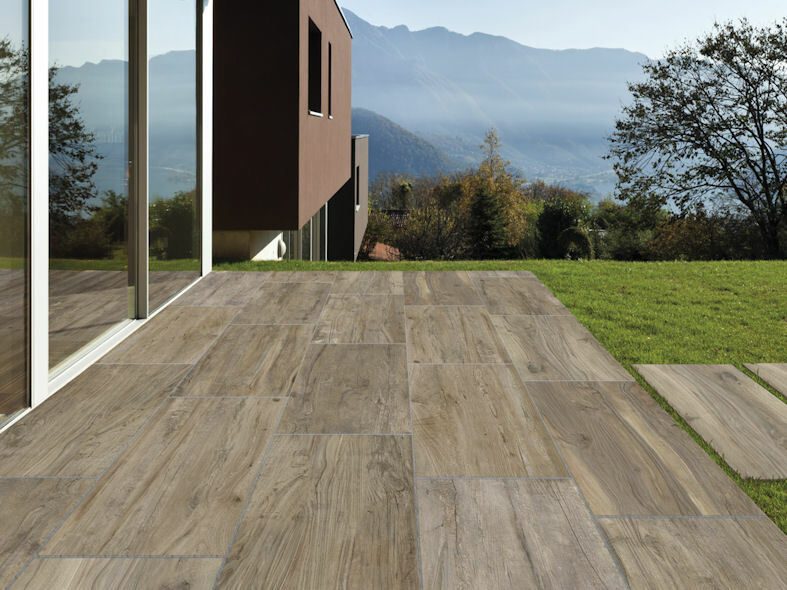 Mountain chalets deep in the silence of nature; the hushed atmosphere of stunning alpine scenery, the scent of aged wood: these were the inspirations that led to this collection and its strong tactile and material appeal. 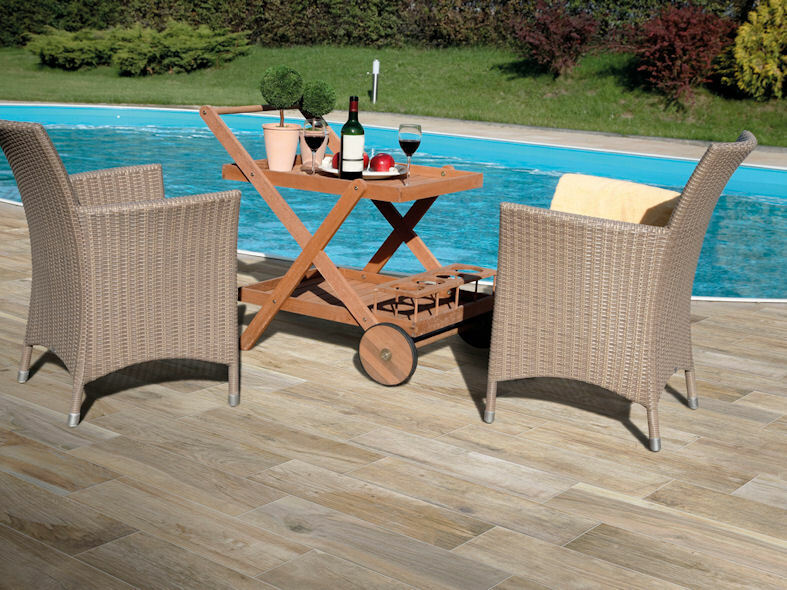 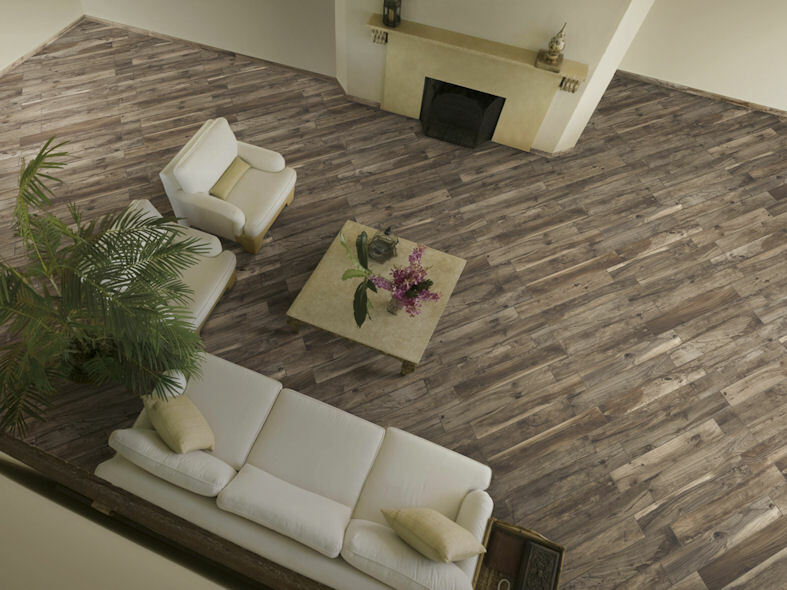 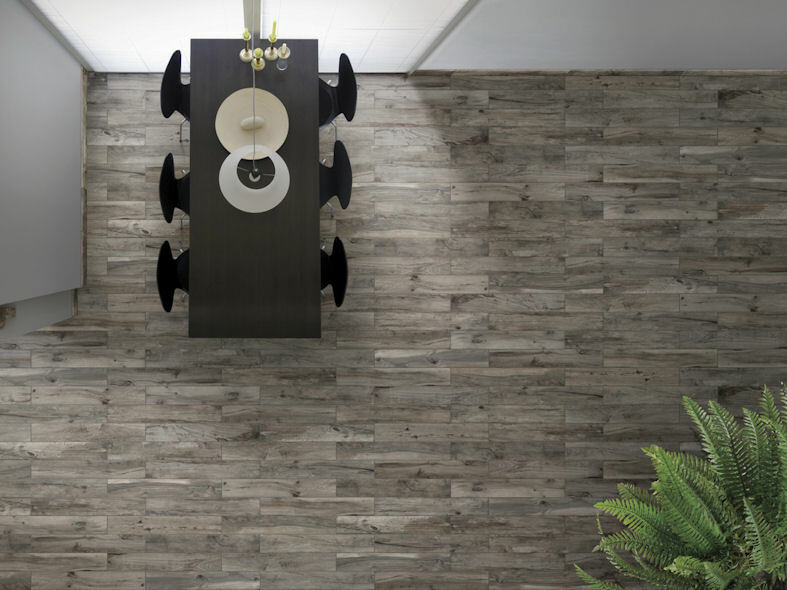 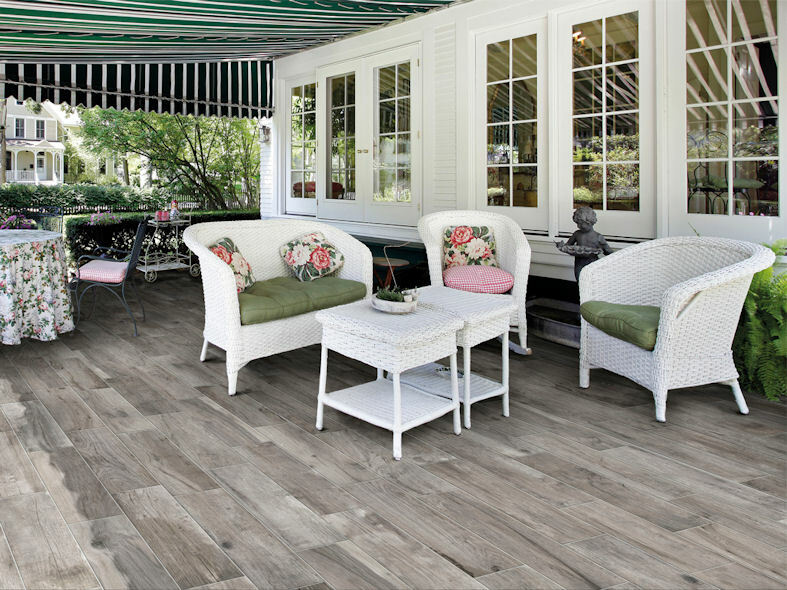 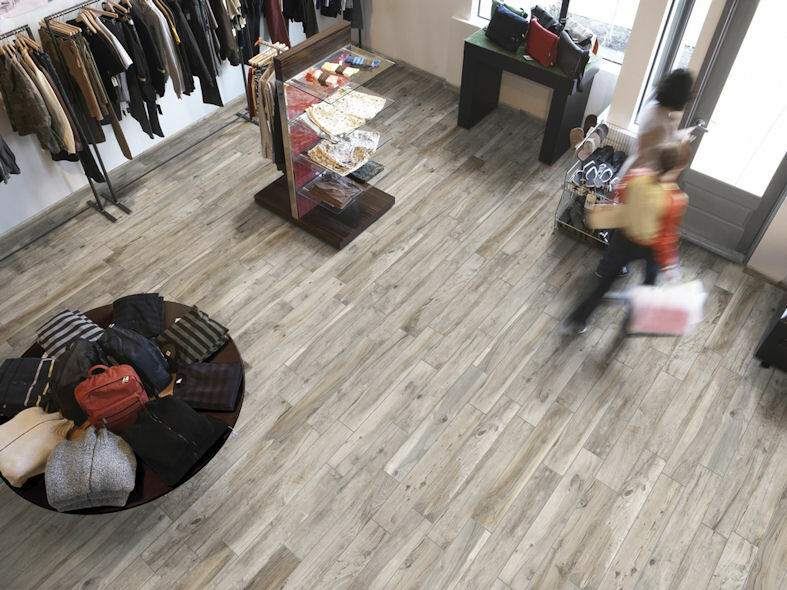 Hard&Soft porcelain stoneware tiles are like wooden boards that depict the passing of time. 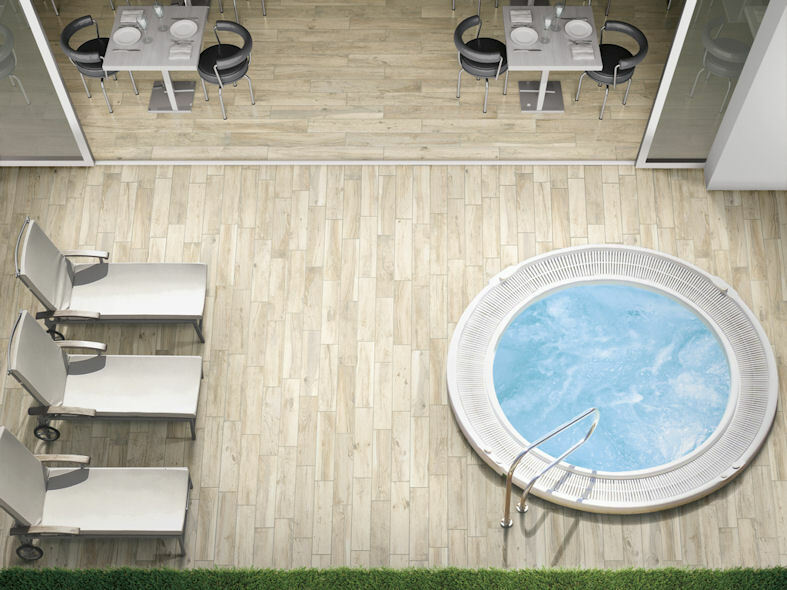 The surface is alive, as if skilled artisans crafted each ceramic element by hand. 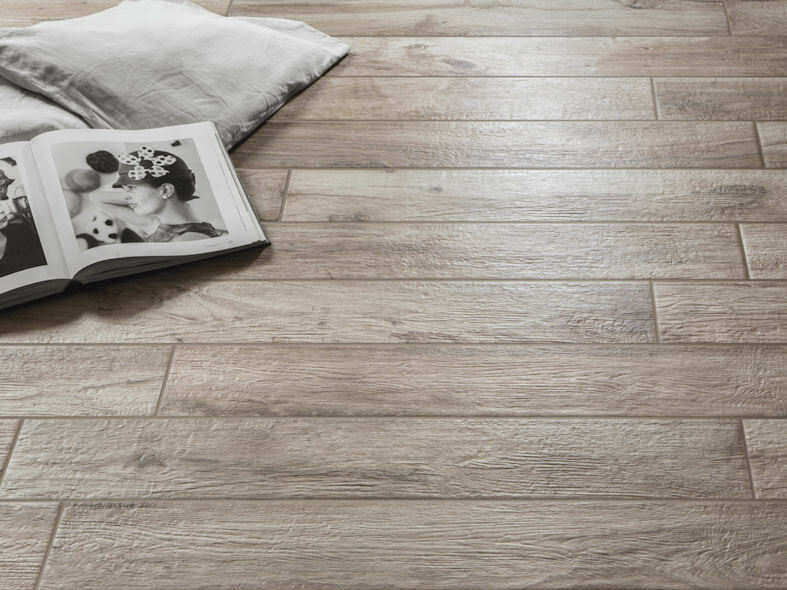 The grain of the wood crosses the porcelain stoneware surface faithfully: a perfect imitation, obtained by the very latest digital technology. 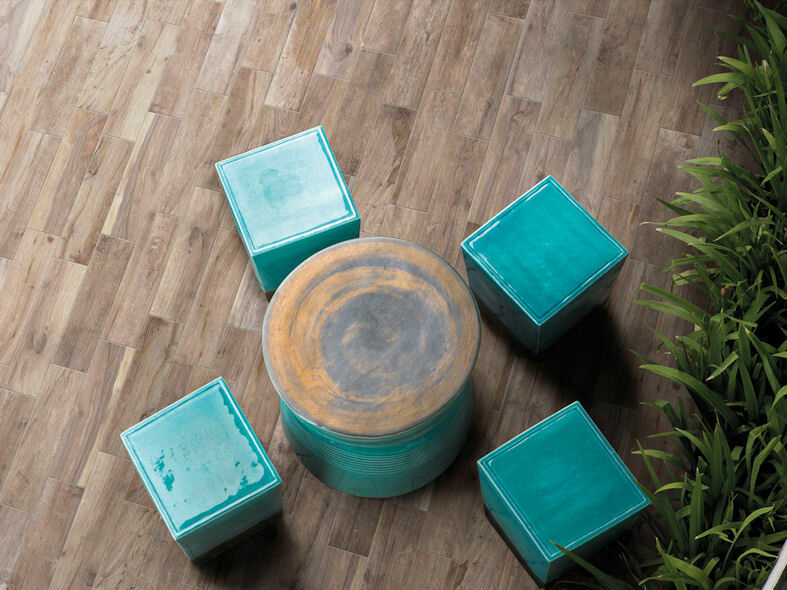 Three shapes are available - 15x61, 15x100 and the innovative 20 mm thick 45x90 - in an extensive range of colours.